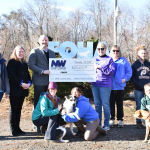 HERNDON, Va.--(BUSINESS WIRE)--Northwest Federal Credit Union donated $10,000 to resurface exercise runs for shared kennels at the Friends of Homeless Animals (FOHA) shelter as their final donation for 2018 under the umbrella of Transforming Lives through Acts of We. 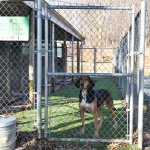 FOHA, a community partner of the credit union, has been in operation since 1973 focusing on the rescue and placement of homeless dogs and cats in the Northern Virginia and Washington DC area. 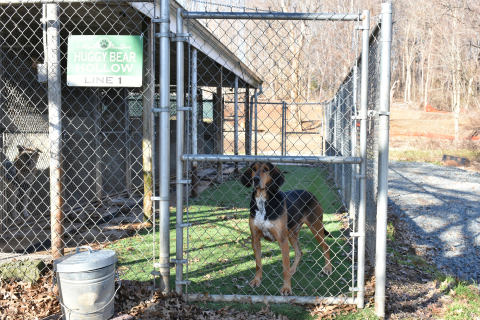 FOHA will use the donated funds to upgrade two large exercise yards at the shelter, changing the plastic turf to full cement on each exercise space to meet the non-porous, durability and sanitary requirements provided by the Virginia Department of Agriculture and Consumer Services. Northwest Federal Credit Union is a full-service financial institution ranking among the largest credit unions in Virginia and in the top 60 credit unions in the nation. Established in 1947 and headquartered in Herndon, Va., Northwest Federal's Why is to serve and inspire to transform lives. The Credit Union currently serves more than 260,000 members and has assets in excess of $3.4 billion. 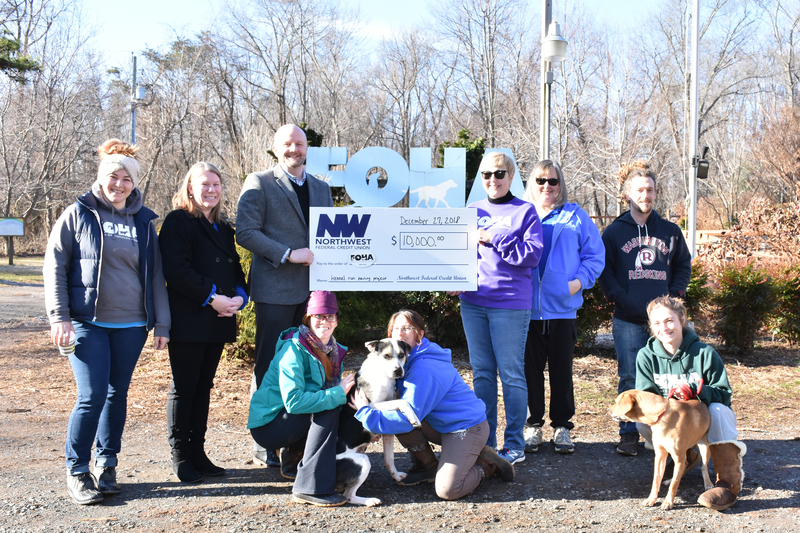 For more information, visit http://www.nwfcu.org or connect with us on Facebook, Twitter or LinkedIn.